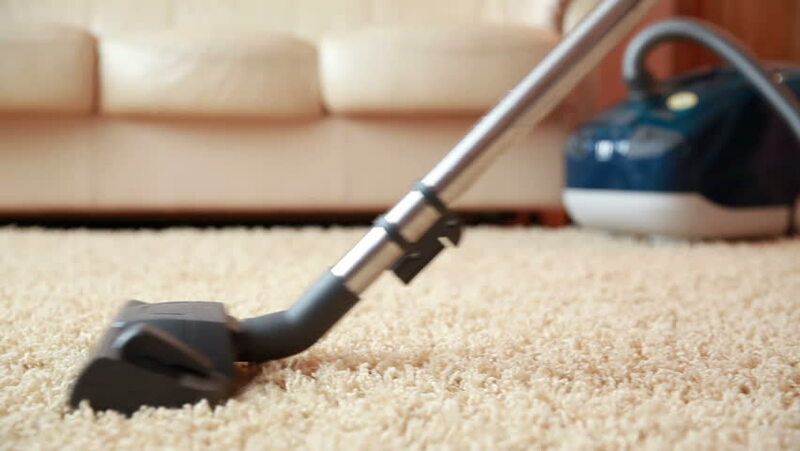 Our carpet cleaning services enhances your house's visual appeal, increases the value of your home and extends the lifespan of your carpet. 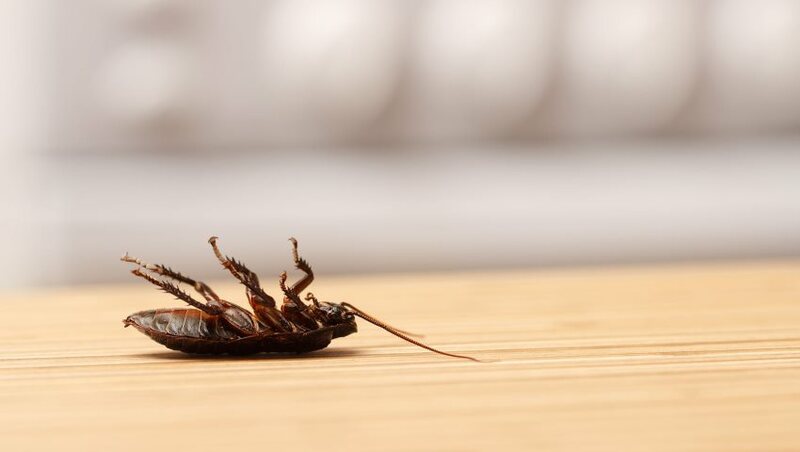 We offer complete pest management programs to residential, commercial, retail, and commercial properties. 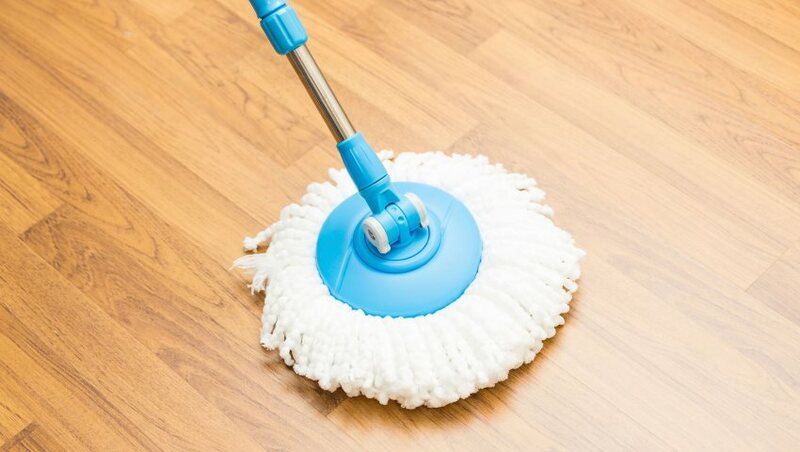 Copyright © 2019 Smart Touch Cleaning. Designed by @ECyberKE.